Hey Devs! You've got work to do. 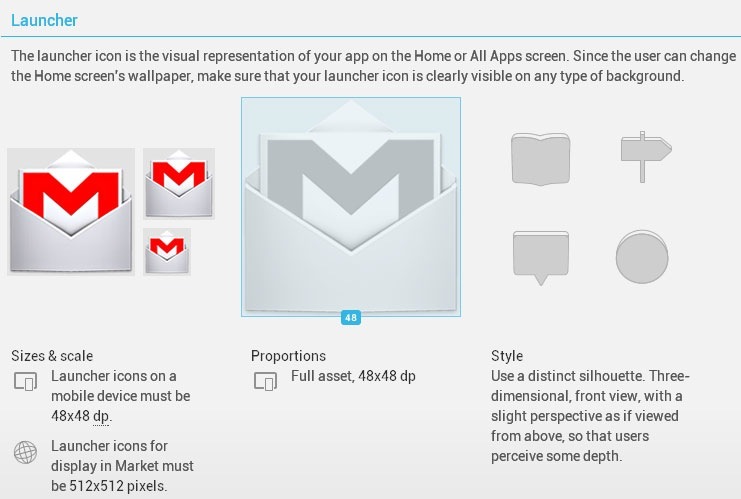 Google is finally showing developers what an Android app should look like. Android Design is Google's freshly launched style guide for Ice Cream Sandwich. 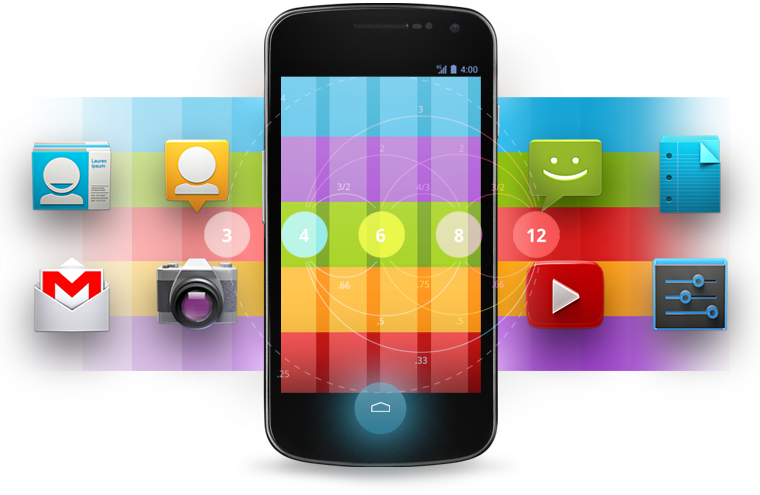 It outlines everything developers should do to make a high quality app that "fits in" with the rest of ICS. Most of the big stuff is covered: Icons, color swatches, grid layouts, writing style, touch feedback - it's beautiful. Apps are normally all over the place, it will be really nice to see some consistency. These are just guidelines, they won't be made mandatory in any way. So developers, I know this guide is insanely late, but please follow this. Consistency is important. Google is finally getting serious about design. The rest of us need to get serious about it too.